This tutorial shows you how to set up strong SSL security on the lighttpd webserver. We do this by updating OpenSSL to the latest version to mitigate attacks like Heartbleed, disabling SSL Compression and EXPORT ciphers to mitigate attacks like FREAK, CRIME and LogJAM, disabling SSLv3 and below because of vulnerabilities in the protocol and we will set up a strong ciphersuite that enables Forward Secrecy when possible. We also enable HSTS and HPKP. 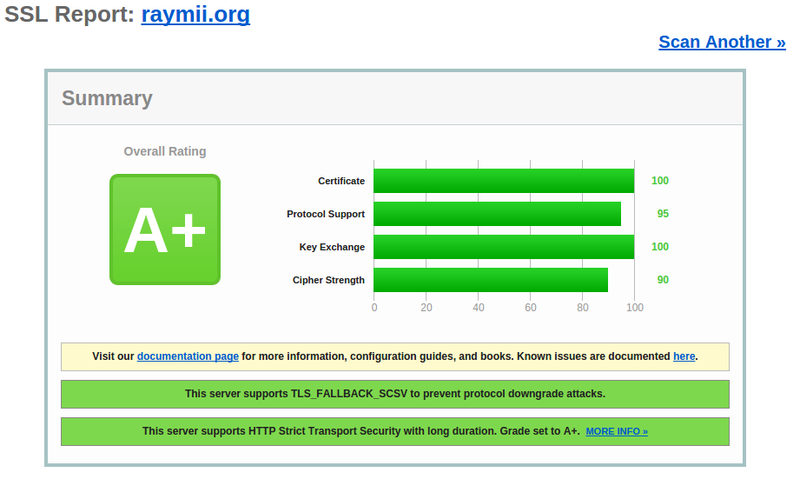 This way we have a strong and future proof ssl configuration and we get an A+ on the Qually Labs SSL Test. Make sure you backup the files before editing them! 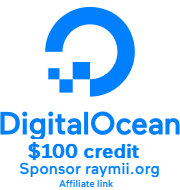 I'm using lighttpd 1.4.31 from the Debian Wheezy repositories on this website. The CentOS 5/6 EPEL versions wouldn't work for me because either lighttpd or OpenSSL being to old. Debian Squeeze also failed. By default lighttpd disables SSL compression at compile time. If you find it to be enabled, either use the above option, or recompile OpenSSL without ZLIB support. This will disable the use of OpenSSL using the DEFLATE compression method. If you do this then you can still use regular HTML DEFLATE compression. All versions of lighttpd as of 1.4.7 rely on OpenSSL for input parameters to Diffie-Hellman (DH). Unfortunately, this means that Ephemeral Diffie-Hellman (DHE) will use OpenSSL's defaults, which include a 1024-bit key for the key-exchange. Since we're using a 2048-bit certificate, DHE clients will use a weaker key-exchange than non-ephemeral DH clients. Now use the SSL Labs test to see if you get a nice A+. And of course have a safe and future proof SSL configuration!